Signage : Top Worth Advertising LLC. Dubai, U.A.E. Top Worth Advertising LLC specializes in outdoor and indoor advertising. 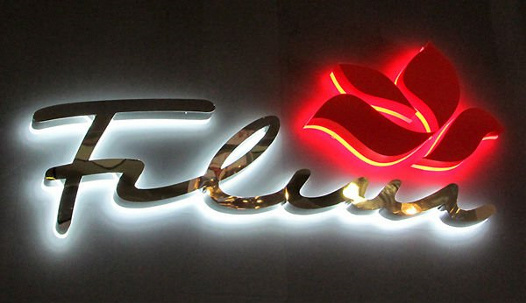 We are factory-based signage making company doing all kinds of signage under one roof. 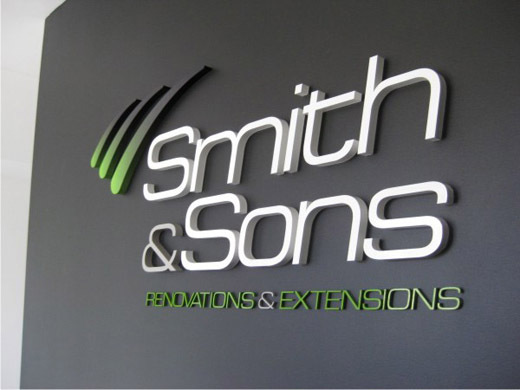 We offer a wide variety of outdoor and indoor signs for your company. Our products include hoardings, company signboards, 3D metal signs, LED signs, Neon signs, Flex face signs, Metal signs, Exhibition and display stands, large format digital printing, Flex face signs, Vehicle branding or graphics, flags, banners, acrylic works, traffic and way-finding signs, metal etching/engraving, and other customized signs according to the clients’ preferences. 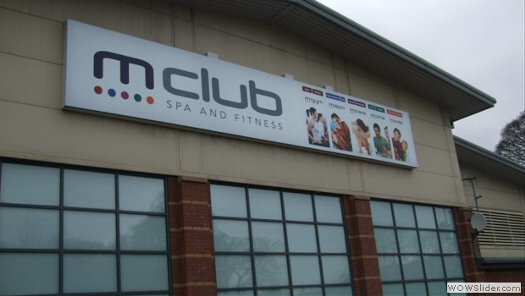 We also offer design services and repair and maintenance of existing signs.